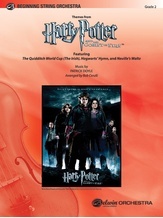 This fabulous medley of the top themes from the latest blockbuster, Harry Potter and the Goblet of Fire™, brings the essence of the main themes of the movie to your beginners. 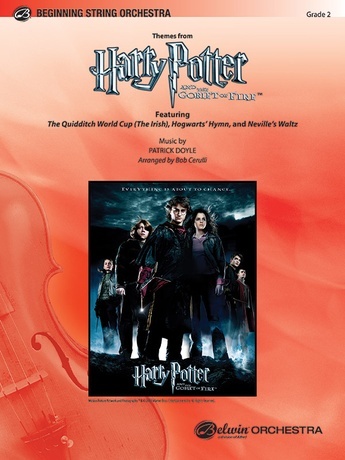 It begins with the music of the fast paced game at which Harry excels -- "The Quidditch World Cup (The Irish)." The beautiful, lyric "Hogwart's Hymn" comes next followed by "Neville's Waltz." Perfectly arranged for beginners by Bob Cerulli, this piece will be a sure winner.